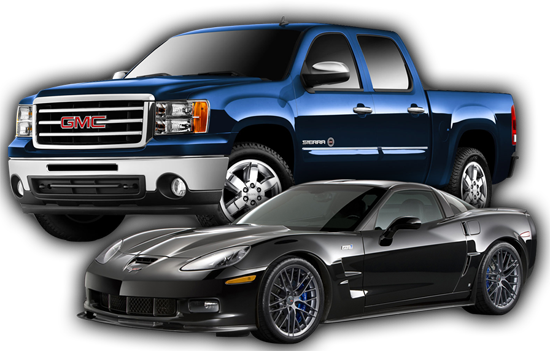 Auto Glass & Windshield Repair and Replacement Services. We can come to you in Houma and southern Louisiana. after the purchase of a new windshield! 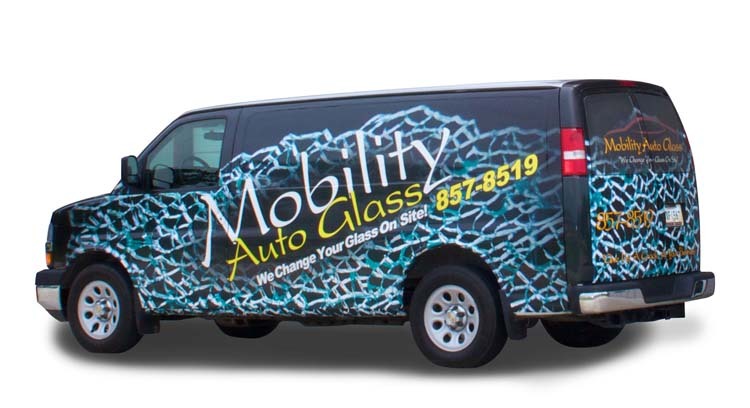 Mobility Auto Glass also provides the best on-site auto glass services in Louisiana. 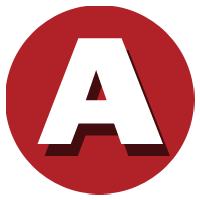 We have an expansive service area that includes Pierre Part and all of Assumption Parish as well as Morgan City in St. Mary Parish and Cut Off in Lafourche Parish. All insurances are handled by us so our customers can rest assured everything is taken care of. 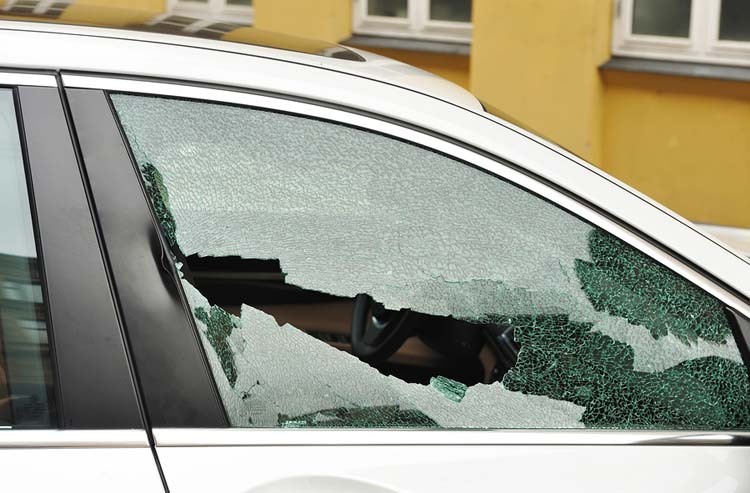 Our skilled technicians can replace broken side door windows and back glass as well as broken windshields. Come visit our home location in Houma, LA or contact us to have one our technicians come on-site to you! Mobility Auto Glass can repair your windshield to restore its structural strength and help prevent cracks from spreading. 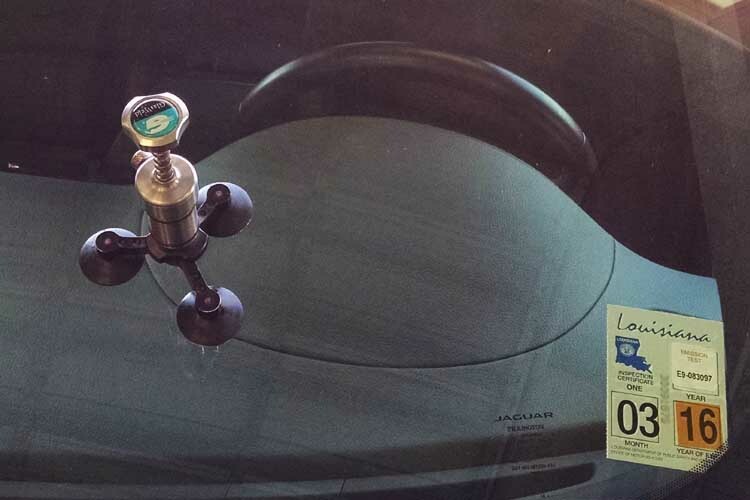 We can make blemishes less noticeable without having to remove or replace the auto glass. 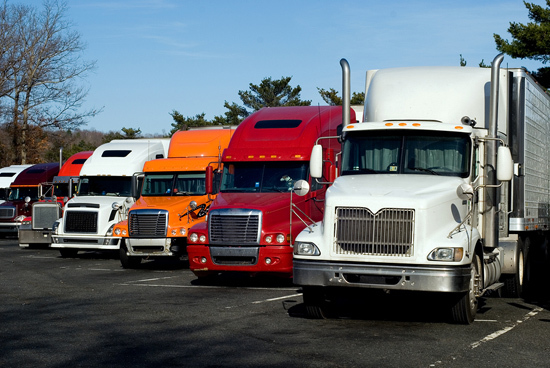 Mobility Auto Glass can replace glass for all types of vehicles including RVs, big rig semi trucks and heavy construction equipment. We also supply glass products for boats and other marine vehicles. 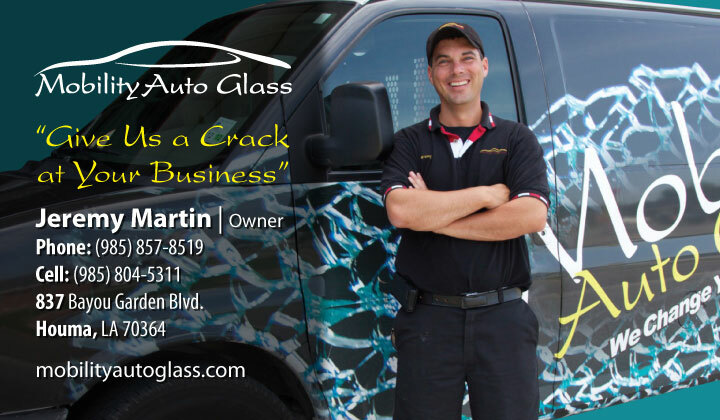 The best mobile auto glass repair services on the Bayou! At Mobility Auto Glass it's our belief our customers are always right and come first. We care what they think and their satisfaction is our top priority. 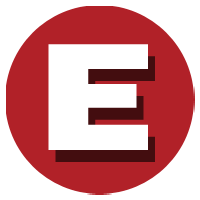 We strive for professionalism through every aspect of our business. Our work, people, and equipment reflect our commitment to service and quality. 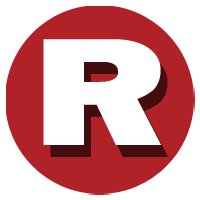 We want to serve our community for a long time. We value what our customers think of our service and performance. 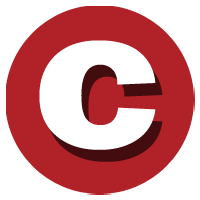 We understand our customers' struggles and make the process as easy and convenient as possible. We'll bend over backwards to give the best price, products, and service. Jeremy was able to solve my back window leak on my 2008 Dodge Ram in less than 30 minutes...He was very knowledgeable and professional...If I have any more window problems, I know where to go. 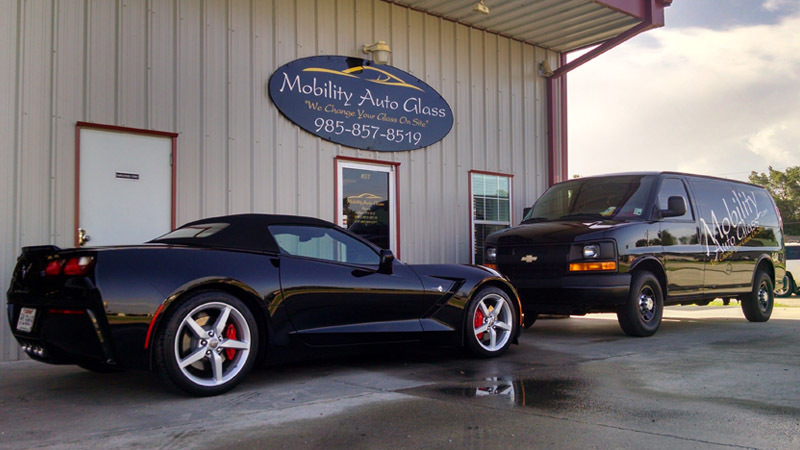 Locally owned and operated out of Houma, LA, Mobility Auto Glass LLC takes pride in offering faster, more qualified work that is both honest and dependable. Don’t wait to get the auto glass service that you deserve. Copyright © Mobility Auto Glass / All rights reserved.